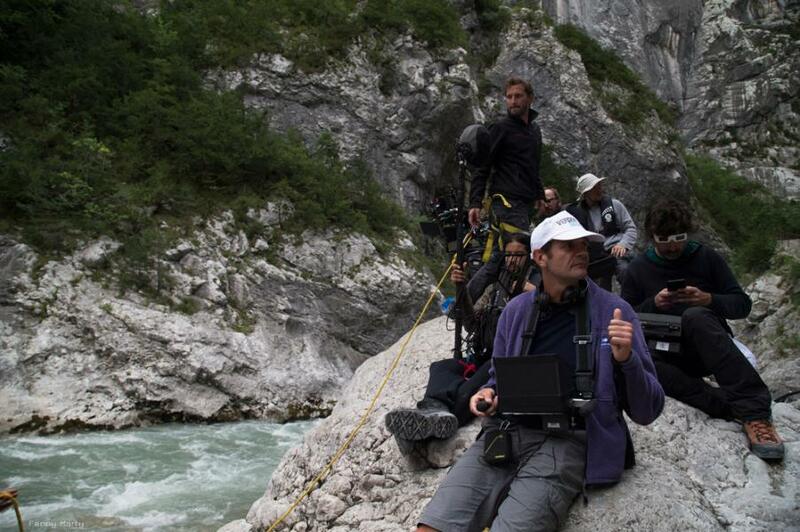 The shooting on its own was a real technical challenge since certain shooting locations are difficult to access : the crew was framed by a professional team of kayakists and mountaineers. The 15 shooting locations are up to 5 hours hiking from the nearest road, some are only accessed by kayak or climbing. The producers signed an eco-shooting charter committing them to minimise their impact on the environnement : the equipment necessary for the crew (drones, Loumas, cameras, camping equipment, around 1500kg) all was transported on 3 rafts. 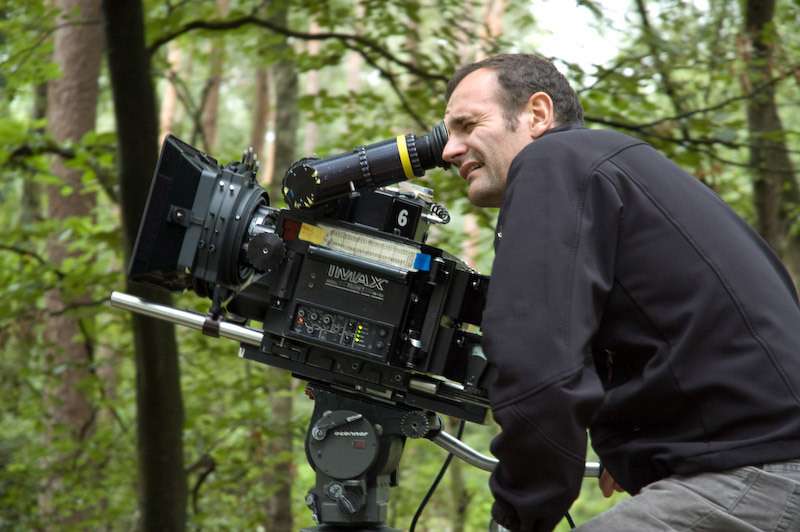 François Bertrand directs Camera Lucida since 15 years, an independant production company with the objective to produce movies off the tracks. His production field is orientated towards cultural themes. His productions are mostly television productions, he produced for most TV chanels : Arte, France Télévision, also for discovery cable chanels : Planète +, where he produced lately the movie LUNE (MOON ) directed by François de Riberolles. As for cinema movies, he directed and produced « Moi, Van Gogh », (I, Van Gogh), first art film with IMAX technology and in partnership with the Musée D’Orsay (Paris) and the Van Gogh Museum in Amsterdam, carrying off the best film prize of the GSCA (Giant screen cinema association). Why film a contemporary story to illustrate historical personalities ? 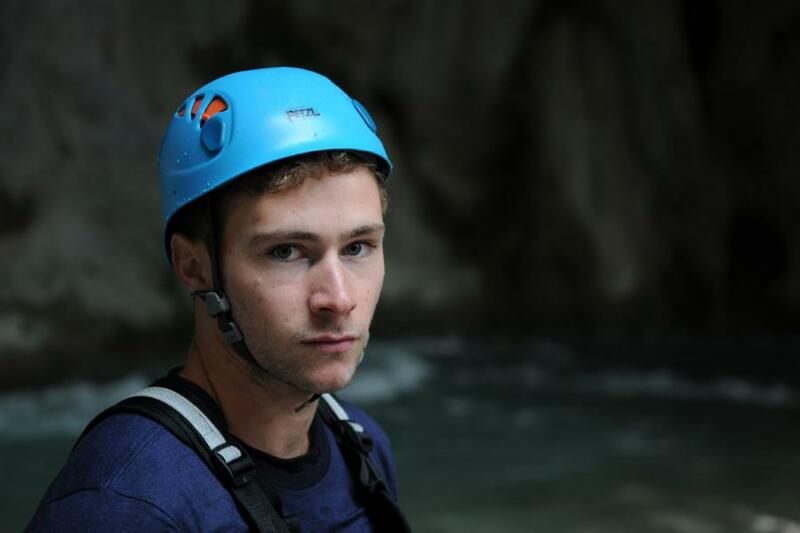 The Verdon Canyons have a rich, natural and historical heritage. We had to tell a story in order to discover it while always looking towards the futur. Today it is important to preserve our environment and our history since we are living in an era of confusion. I am convinced that we can seek the answers to our contemporary interrogations in our environment and in our past. We tend to forget that in the XIXth century men and women had a different vision of things, different prejudice or considerations. This difference exists today due to our consideration of the environment and energy enhancing new experiences which I am sure we shall surpass… it is a positiv film. Why the 3 dimensional widescreen ? Widescreens offer a stronger experience, eveything is magnified. Directing such a movie is taking the spectators pleasure into considertaion ! 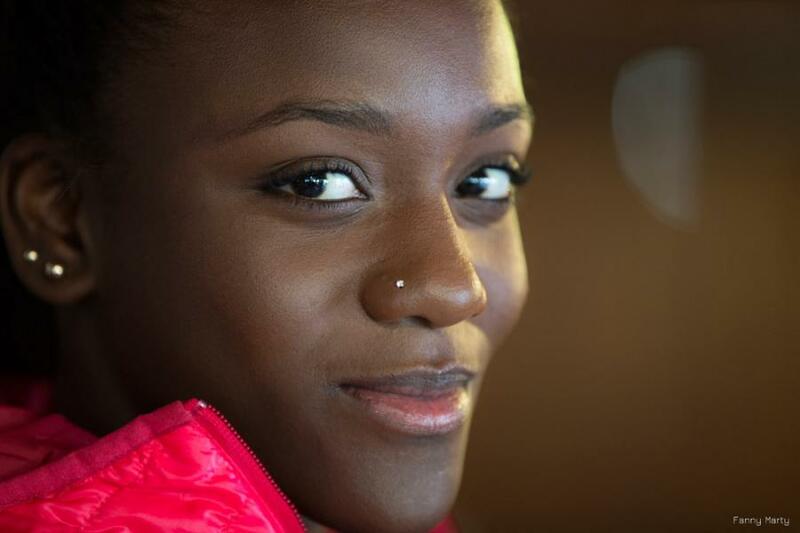 Assa Sylla, 19 years old, was first revealed in the movie Bande de filles (2014) directed by Céline Sciamma. She was amongst the pre-selections of the Césars Académie for the Best Feminin Hope prize. Verdon Secret is her third film. She’s playing the role of Clara, a young modern girl, « in » and connected, she takes off on the Martel track where she has an appointment priorly fixed on internet. But nothing goes as planned ! “The program” directed by Stephen Frears, official selection in Toronto festival, and relating the life of Lance Armstrong.